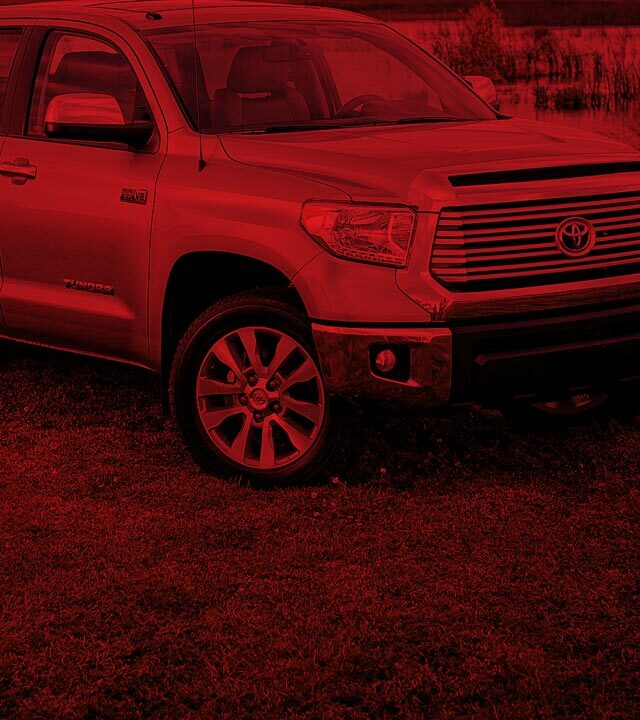 Own or lease a 2015 or newer Toyota Tundra, Sequoia, Tacoma or 4Runner. Vehicle must be registered in your name individually or jointly. Please note vehicle eligibility now requires a model year of 2015 or newer. In 2020, vehicle eligibility will roll to model year 2016 and newer.